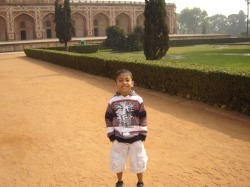 this was in new delhi in A beautiful garden. well as it all started i & my family arrived at heathrow airport. 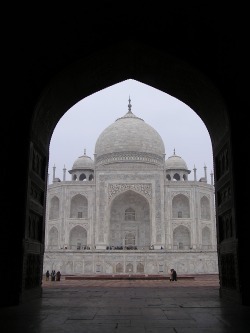 when we arrived at india to get the rupees it nearly took 10 min ! but we got a taxi to our hotel their was somthing wrong. the hotel smeled then we went to get up but it was night still. then after we took kingfisher to punjab we go to the golden temple you ulloos been their but when we arrived WE MISSED OUR PLANE!. 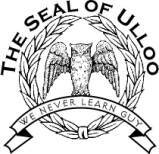 my dad argued airline manager for his punishment they sent us to a horrid hotel it stunk. my dad was crasy! he liked it! he wanted to have A shower their. then we got a flight back to delhi. it took us quite a while. in varnassi we took the plane punjab but it was dealyed! for some reason mabye its the fog. we arrived at our hotel called radison. we stayed in the hotel for three nights then we stayed in the hotel for another 3 nights. 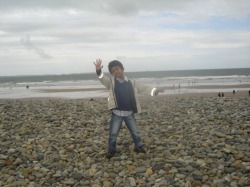 this is at A stoney beach in wales. I wonder if you can go to wales. it is really exciting! why was i dancing? beacause.... uh i don't know? maybe it's I LOVE DOING B.H.A.N.G.R.A ! why are people swimming its cloudy! the sea is cold. ah ha i think that's raj! not really. i was joking hey. Dad finnally let me to go camping for once. 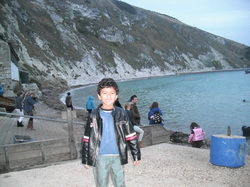 the place was called Osmington Mills near Weymouth. 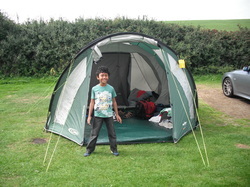 This is our tent! 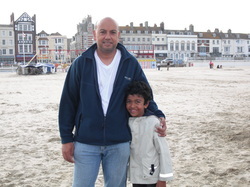 we in the night to go to the pub then dad decied to walk to the other side of Weymouth. 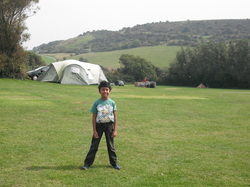 that tent their behind me was like ours but not that big. 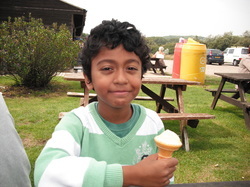 we went on a long walk along the jurassic coast and had ice cream in the cafe. this is A beach in weymouth luckily no one was swiminng in the water we even went to debanems! 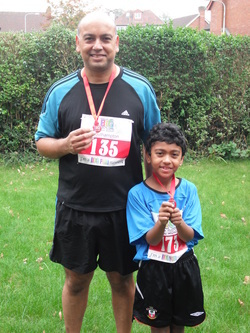 Me, my dad and masard running in southampton 5k fun run. we were nearly on the finish line iwas sprinting fast and the people was cheering. 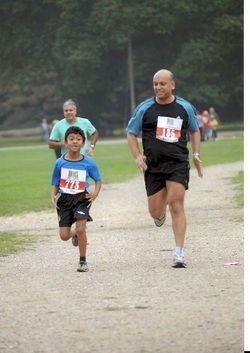 My masard coudent run that fast because he was to tired. you might now that im A really good runner for the first time. everyone was cheering for me at the end. then when we finished we got our medels and refreshment.